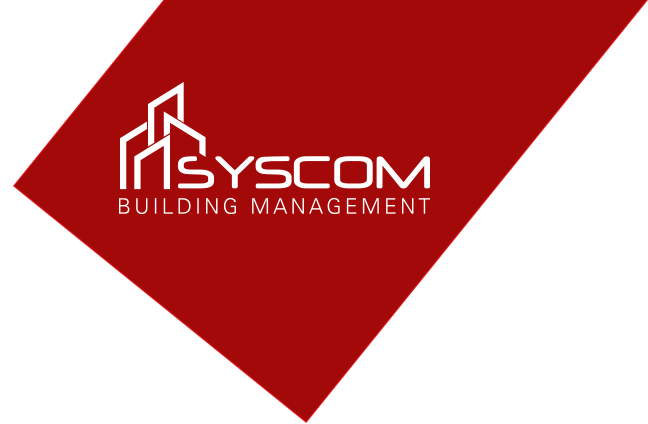 At Syscom Building Management we understand that the design of a Building Management System and its operating strategy are an integral part of the design development phase and requires innovative and cost-effective solutions. The most specialised area for any controls company is the engineering of its control software – and this is precisely where Syscom surpasses the competition. Using qualified in-house specialists, Syscom produces controls software of the highest quality. We have a wealth of experience writing bespoke controls software for building control and systems integration. Whether it is “free form” coding (American Auto-Matrix) or logic block programming (Trend, ALC), Syscom can make even the toughest specifications work. After all, the Building Management System is only as good as the control software that is running the building. Syscom offer expertise in providing building solutions based on openly available products and industry standard protocols such as BACnet, EIB/KNX, LONMARK and Modbus together with interfacing standards such as OPC (OLE for Process Control) to allow the exchange of information between different manufacturers’ devices, systems and programs in an agreed way. We also offer IT and web-technology expertise, promoting both the IT world and the convergence with Building Management Systems onto common communication infrastructures such as LAN / WAN (Wide Area Networks) allowing data to be exchanged with the customer’s business processes. Work with you to understand your needs and requirements. Design, engineer and produce bespoke, cost-effective software and graphics specific for each project. Utilise common interfaces and open standards to enable fully integrated buildings.